With its crisp white interior and gorgeous table-hopping crowd, Brasserie 19 is easily the most see and be seen restaurant in town. The high-octane ambience is fueled by one of the city’s best wine lists – an unconventional approach to pricing that has every table topped with a bottle. Where Rose’s are d’ rigeur during the hot summer months and serious reds are quaffed by the River Oaks crowd that likes classic brasserie style French food. Plateaux de Fruits de Mer, Frisee Salad topped poached egg and lardon, Steak Frites and the sautéed Dover Sole in a beurre noisette remain the perennial favorites. 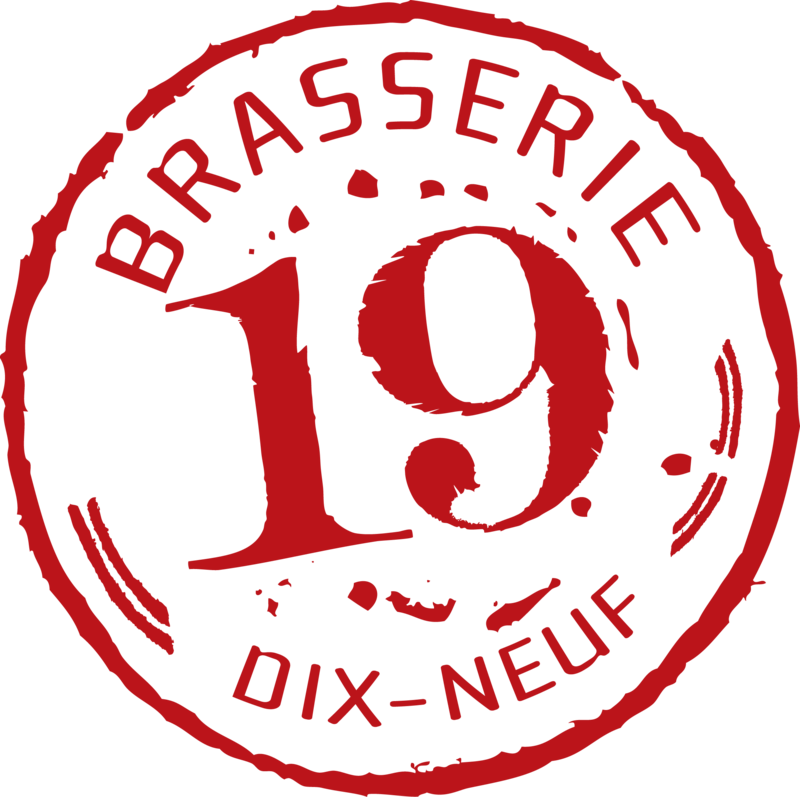 Brasserie 19 is dedicated to providing guests with an experience of undeniable excellence with superb service fueled by one of the city’s best wine lists. Brasserie 19’s wine room intimately placed in the rear of the restaurant can accommodate parties up to 50.